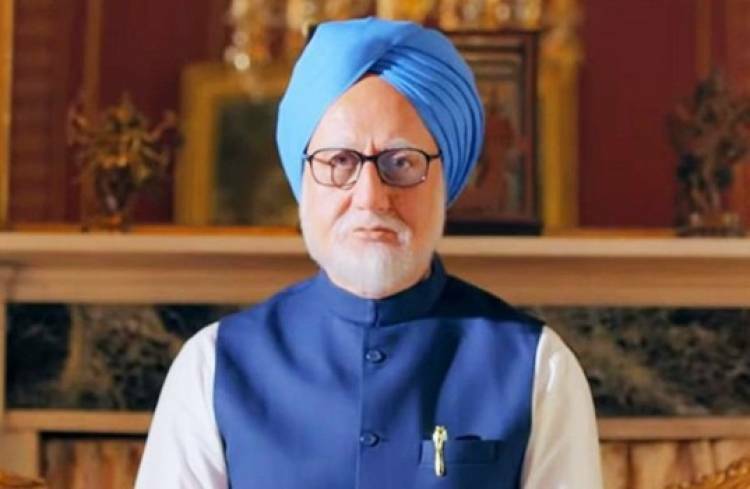 Director Vijay Gutte’s The Accidental Prime Minister, which released in theaters on 11th January, is a niche film and considering its genre the film has received positive feedback. The film, made in a budget of 22 cr, recovered 22 cr in the first week and made 3.5 cr in week 2. The film has moved into its third week in India. Talking about the same, producer Sunil Bohra says, "The film has niche audience and is not the typical masala film with song and dances and leading actors, but due to its unusual subject the film has done good business. The film has also opened doors for others in the country to make films on politically sensitive subjects. And that's the biggest achievement of the film"
"சார்லி சாப்ளின் - 2" திரைப்படத்தின் நடிகர்களின் கதாபாத்திரம், ஸ்டில்ஸ் .